Join us each Friday for a FREE 1 hour webinar filled with faith, connection, and support. Find clients sharing their success and experiences with Joy Coaching and how these sessions have impacted their lives and their emotional well-being. Here you will find all products you need for self-nurturing, nurturing family’s, and nurturing your community as a Joy Coach. Joy Coaching America has a variety of products which include supplemental CDs, and tear pads. 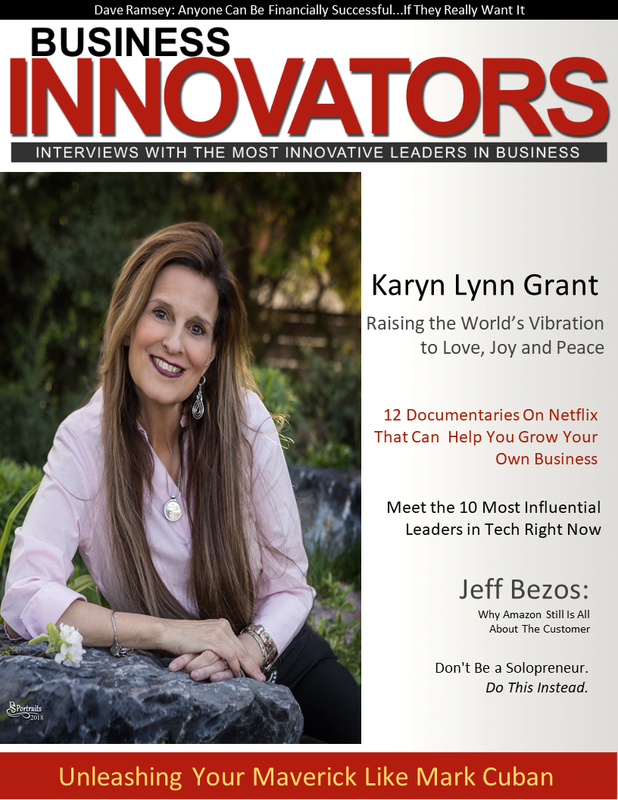 Here you will find articles, and other resources that Karyn Grant has participated in as she shares the mission and vision of Joy Coaching America. Becoming a Joy Coach will empower you to make a big difference in the world around you. Find a new sense of self and find your mission and vision throughout this process.